Private Workshops at Instructor's Winter Street Studio - Registration is open! Spring Semester - Registration is open! 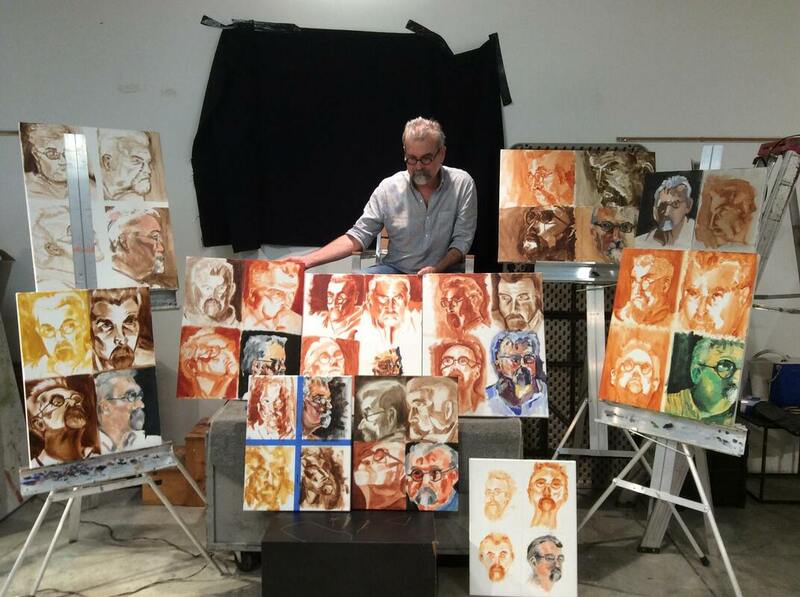 Art League Houston - Spring 2019 Classes - Registration is open! Watercolor Art Society-Houston - Spring 2019 Classes - Registration is open! Art Immersion - Amsterdam Register Today! - 4 Spaces Left! June 4th - June 18th. Join a group of like-minded artists finding inspiration at museums and creating artwork around Amsterdam. I believe art is skill-based, therefore everyone can succeed with guidance and practice. Every student learns differently, some by demonstrations, others through worksheets or looking at images. I utilize all of these methods while teaching. I believe a happy, harmonious classroom is a great place to manifest good work. I try to foster friendships between my students which creates a supportive atmosphere. I tend to teach a hybrid of methods utilized in atelier schools (19th-century methods) along with contemporary approaches of art-making. I want my students to understand the materials they are using so they have the most amount of flexibility in their creative process and create well-crafted works of art that will last for years to come. In 2009, I organized my first exhibition for K-12 international school students in Chiang Mai, Thailand. The exhibition took place at my community arts center, ArtSpace. The first exhibition included students from three schools. Each year participation increased and a different theme was given to challenge children in their classrooms. Themes included: "Time, Vision, Invention", "Superheroes/Supervillians" and "Behind The Door". By 2011, six international schools participated along with their administration staff, several consulates, local politicians and businesses. Six hundred children participated at my final exhibition before I moved back to the US. This project is one that I am most proud of creating while overseas. This student exhibition has become a collaborative yearly celebration and now takes place at Chiang Mai University Art Museum. The Narrative Portrait: Drawing & Painting - SOLD OUT! October 18, 25, November 1, 8.